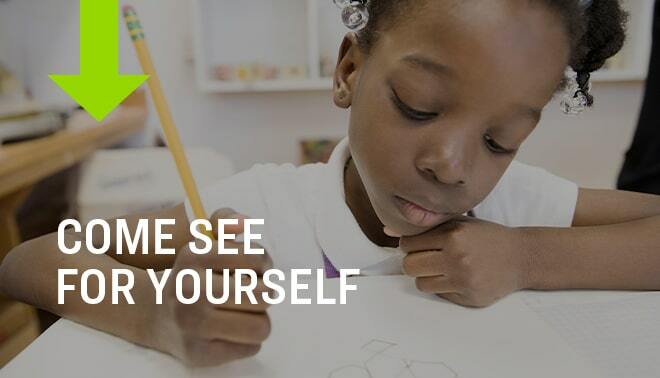 The Loyola University Maryland School of Education family benefits from Loyola TeachersConnect, a powerful teaching movement to make sure that teaching is never again a solo activity. Loyola is a pioneer university on the TeachersConnect platform, and has created an online network of mentorship and collaboration that connects Loyola students, faculty, alumni, and mentor teachers in a teacher-centric of community and enterprise. What is Loyola TeachersConnect? TeachersConnect is a free online community for any teacher and those who prepare, support, and empower them in the classroom. The community grants teachers access to the most powerful resource of all: each other. Teachers are able to share ideas and experience, ask questions, and collaborate with other teachers. Join for free today and see what other teachers are working on in the new school year and get ideas for your own classroom!